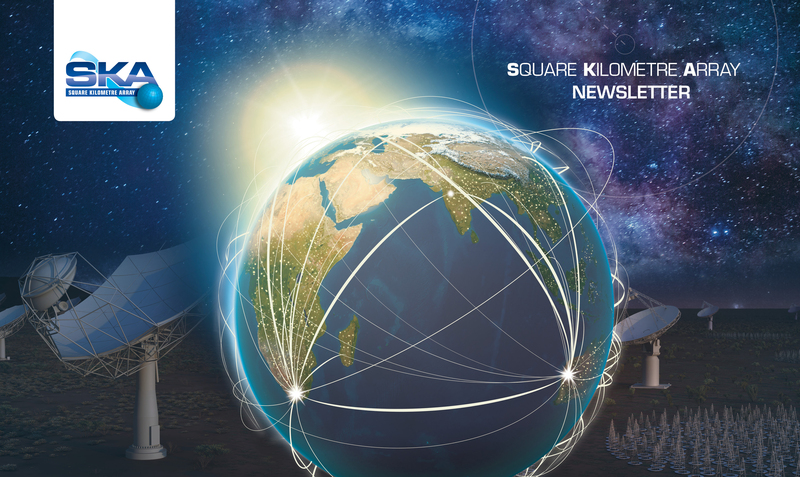 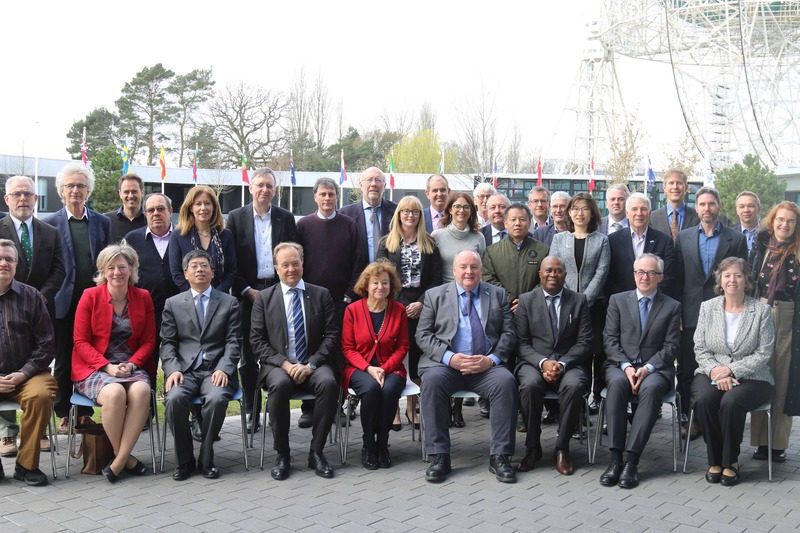 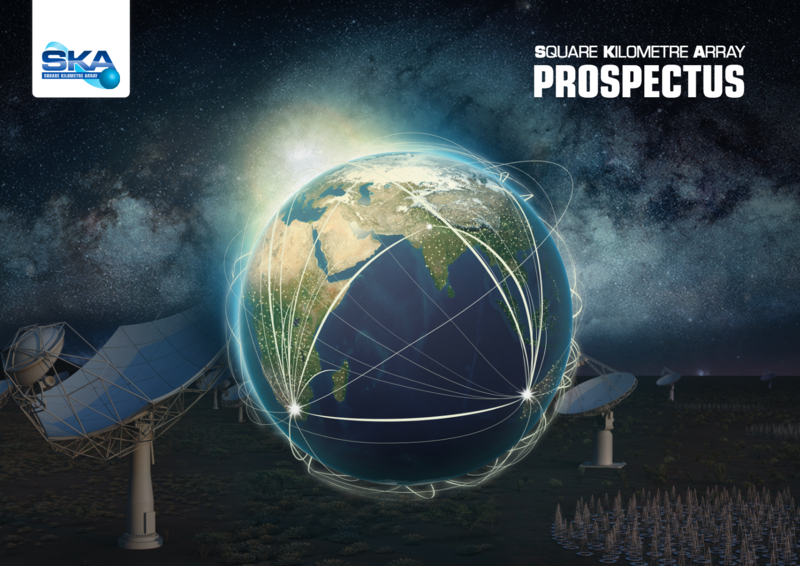 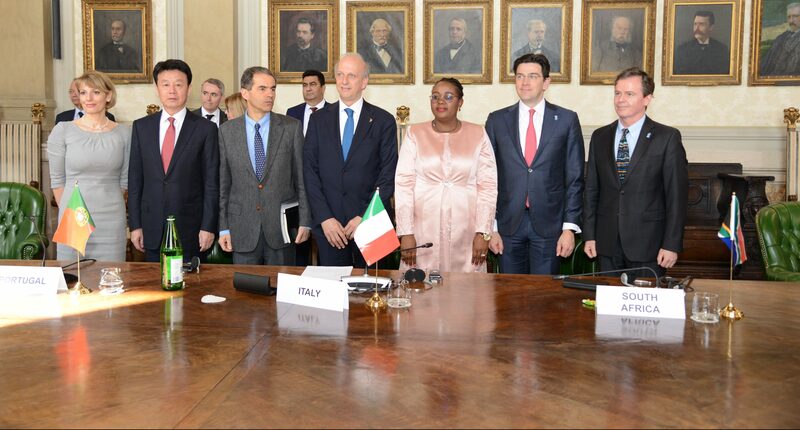 Countries involved in the Square Kilometre Array (SKA) Project have come together in Rome for the signature of the international treaty establishing the intergovernmental organisation that will oversee the delivery of the world’s largest radio telescope. 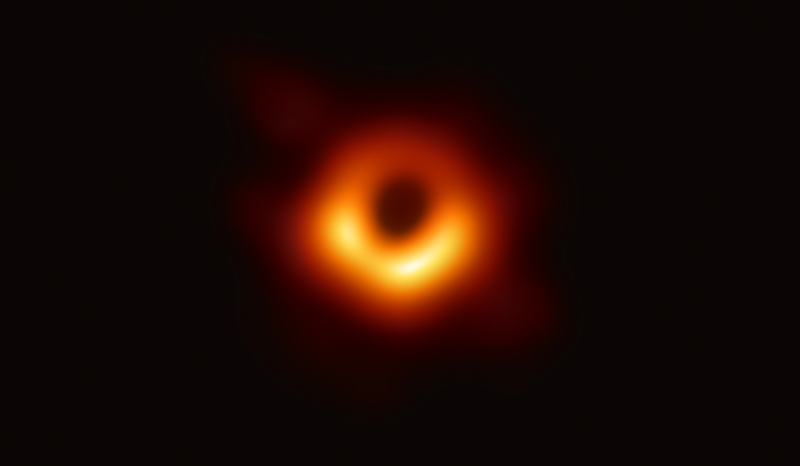 The first ever image of a black hole released by the Event Horizon Telescope (EHT) Collaboration was made possible thanks to VLBI, a technique the SKA will take full advantage of. 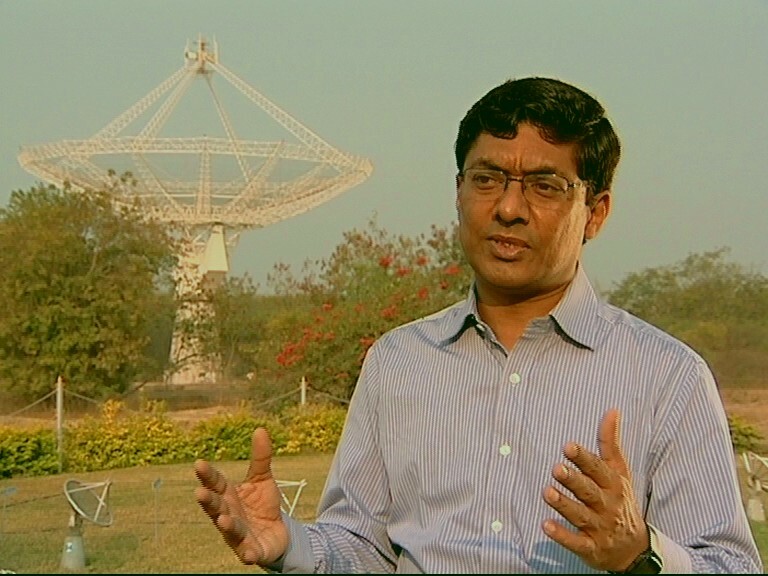 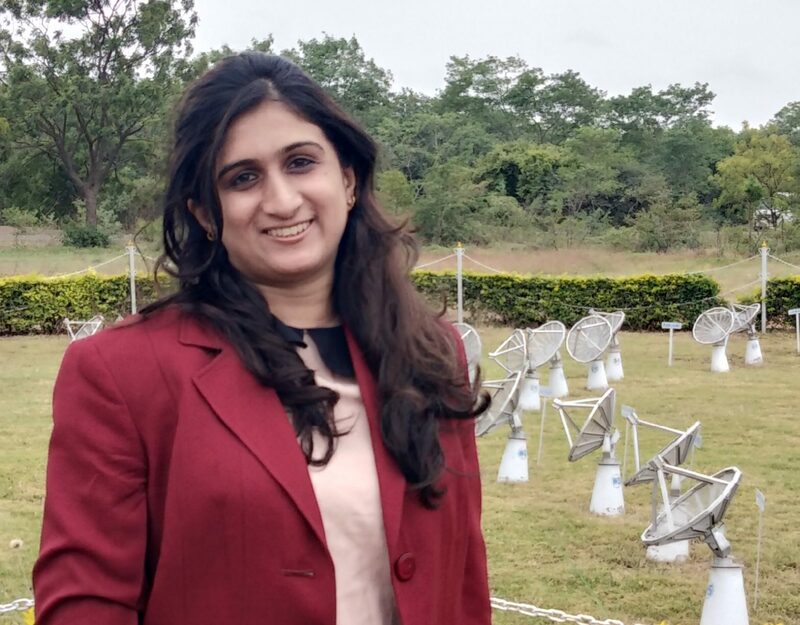 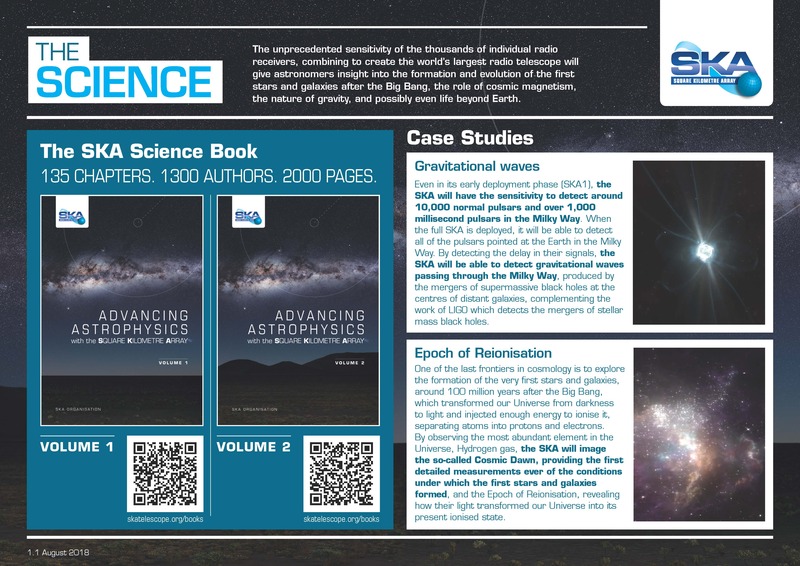 One of SKA Organisation’s astronomers was also involved in the results. 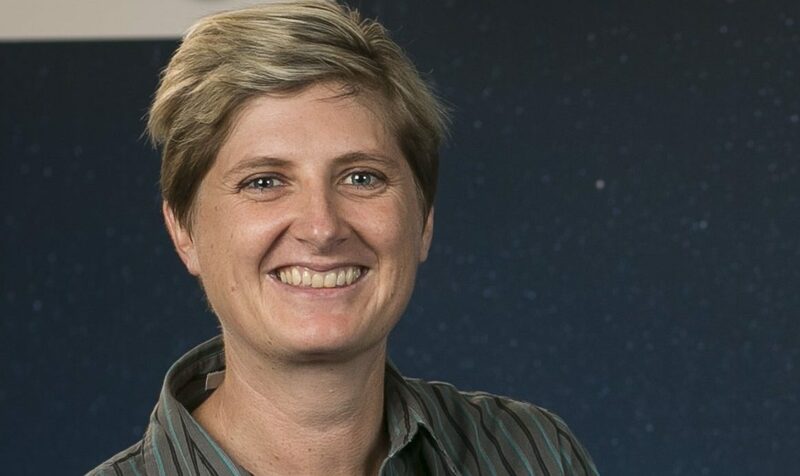 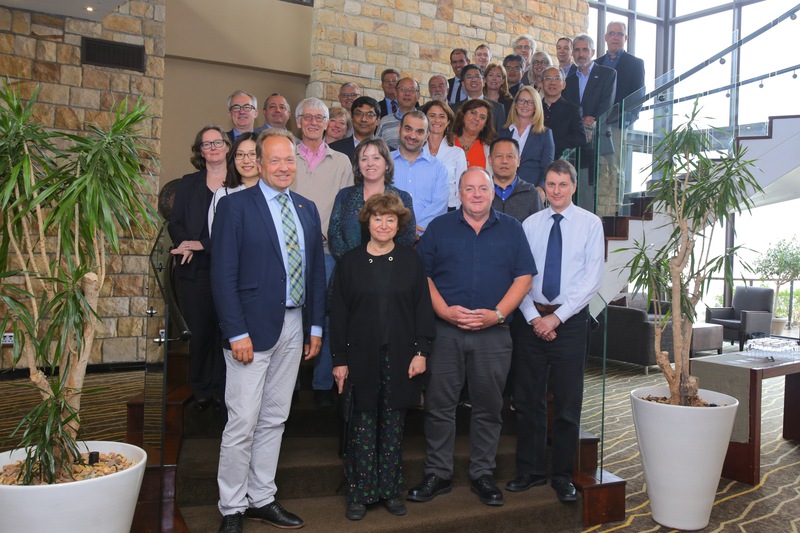 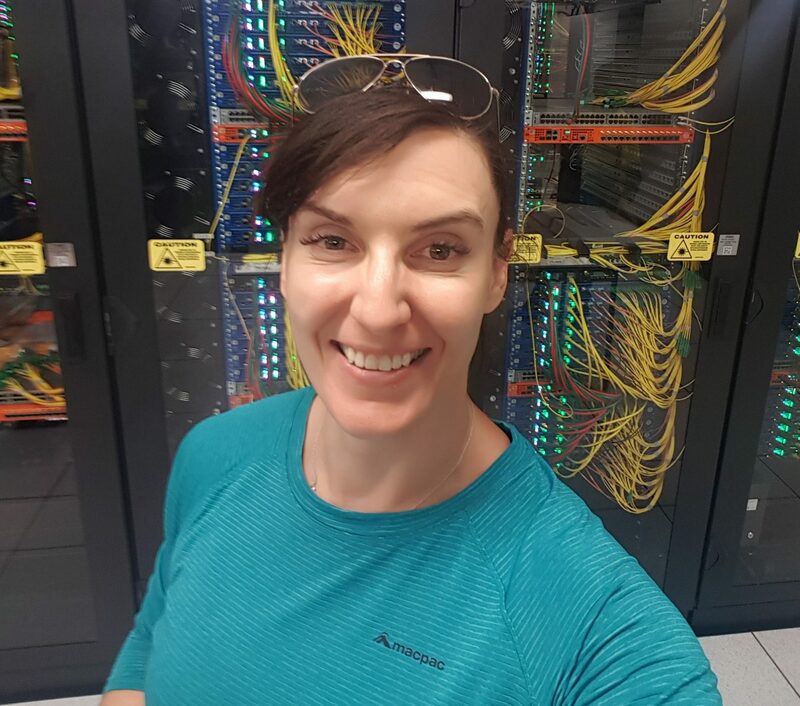 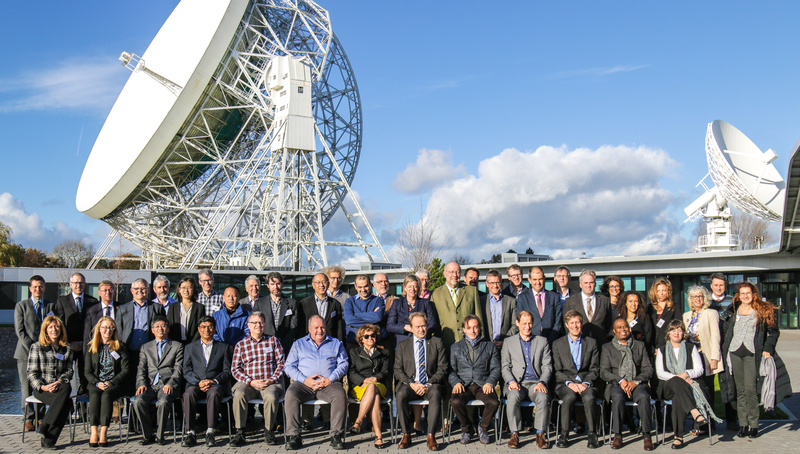 Close to 300 astronomers from 20 countries have come together in Cheshire, UK for the international SKA science conference to look at the breadth of science the SKA will enable and the latest science from current SKA-related facilities around the world. 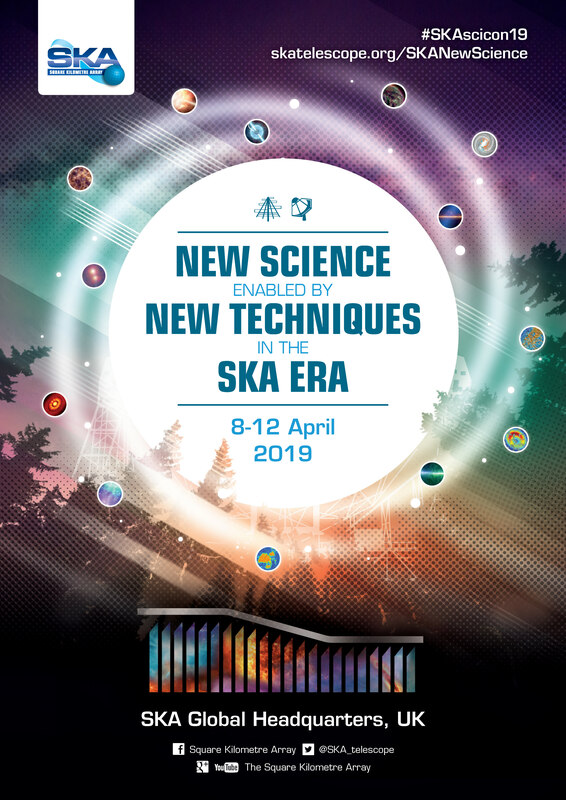 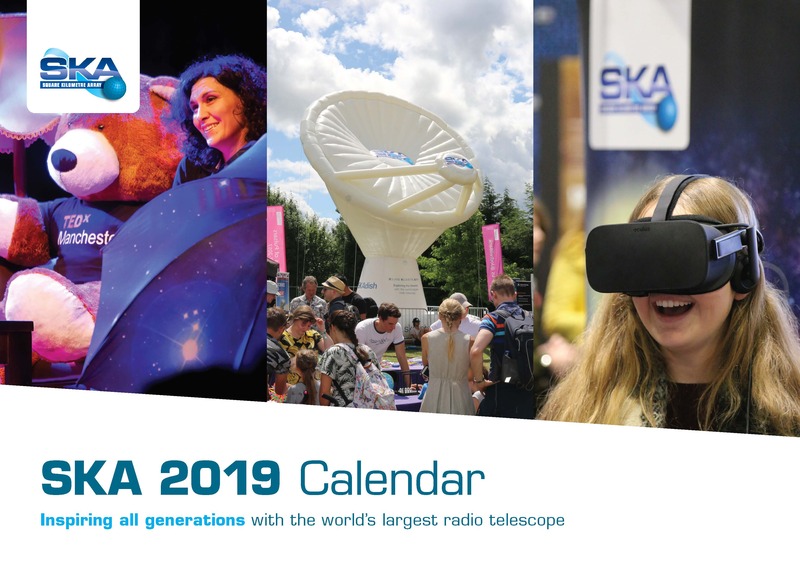 Download the SKA 2019 Calendar!